Rajwada Farm is a farmhouse located in the outskirts of the city of Delhi. Planning weddings in India is not that easy as it seems. There are so many things to keep in mind that the person organizing the events can lose the track of time and be unable to be a part of the celebrations himself. One of the most important decision that this person can take in all the wedding preparations is where should the wedding and all of its other related functions take place. 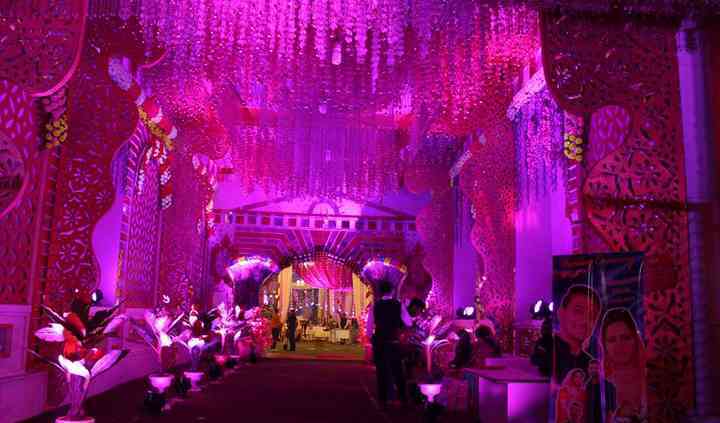 the wedding venue is one of the most important elements that bind your whole wedding celebrations together. 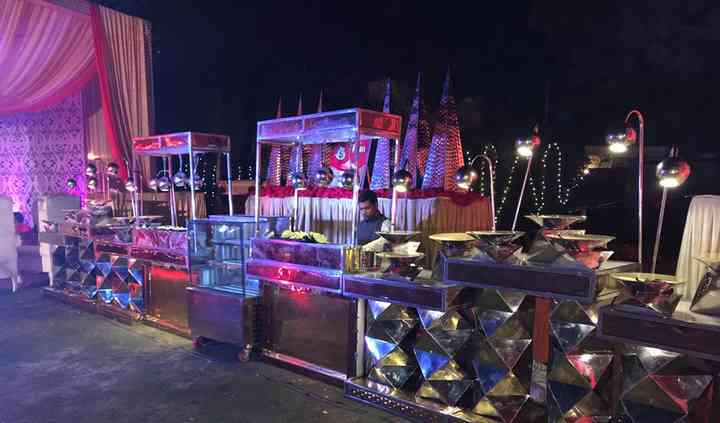 They have the capacity to accommodate up to 1000 people at once, which makes it an ideal location for both small gatherings as well as grand celebrations. 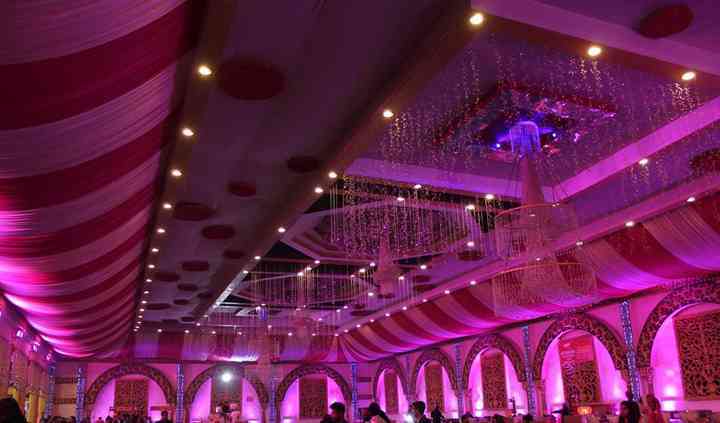 It provides all the basic facilities and amenities which you might need to host all of your wedding functions successfully and without any hassle. They can also offer guest accommodation so that all your banqueting needs are catered to and it can be an ideal location for residential weddings as well. 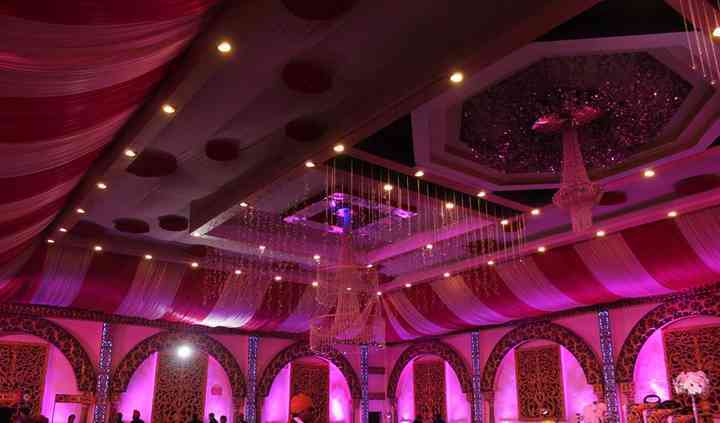 Rajwada Farm can offer you a plethora of services which you can choose from as per your needs and requirements. The services that they can offer are a bridal room, in-house catering, as well as service staff which is always present to help in case of any hassle or inconvenience. They also allow external vendors inside the premises of the venue so that you can decorate your event space just as you want.